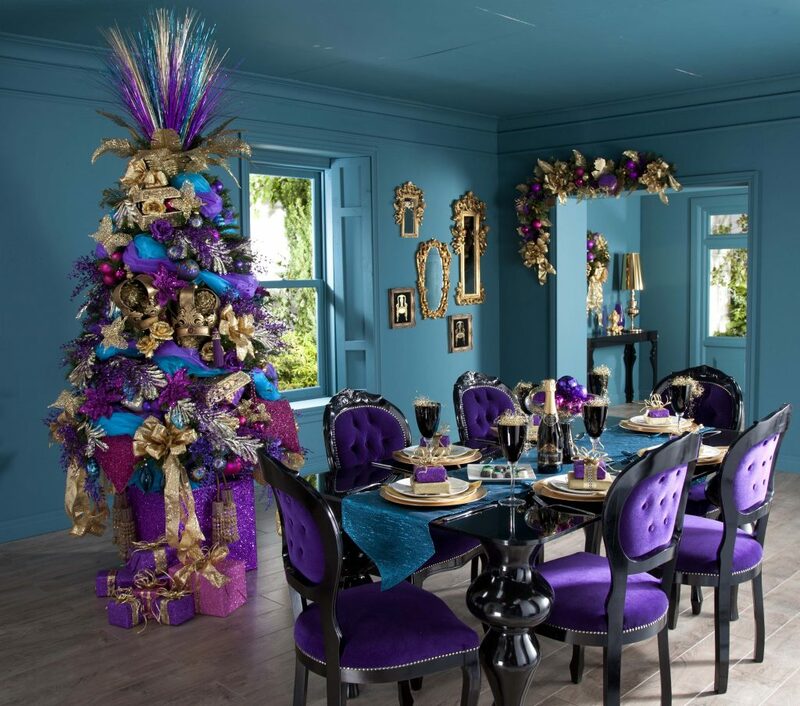 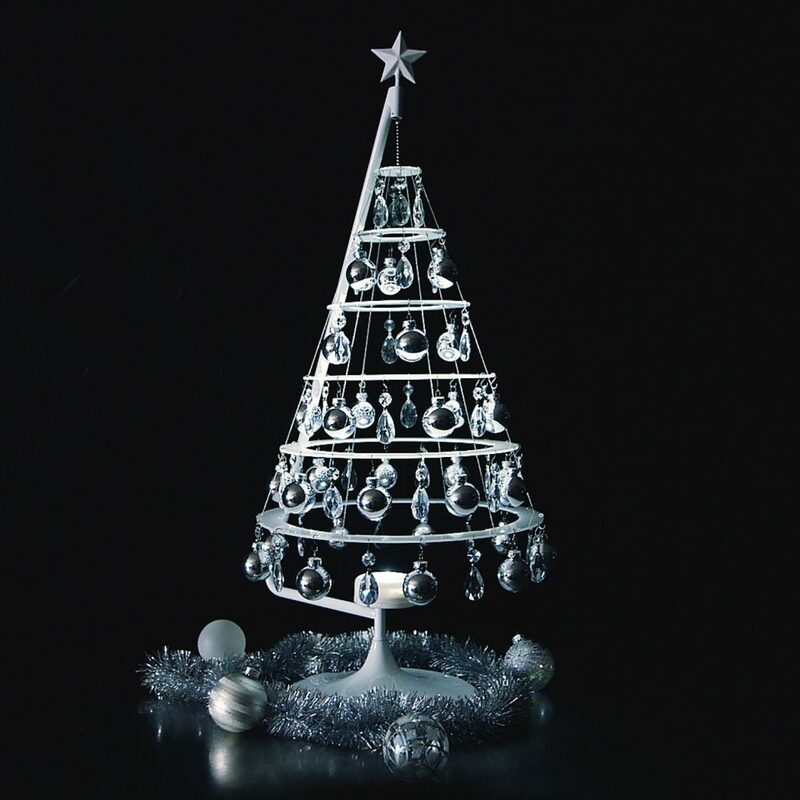 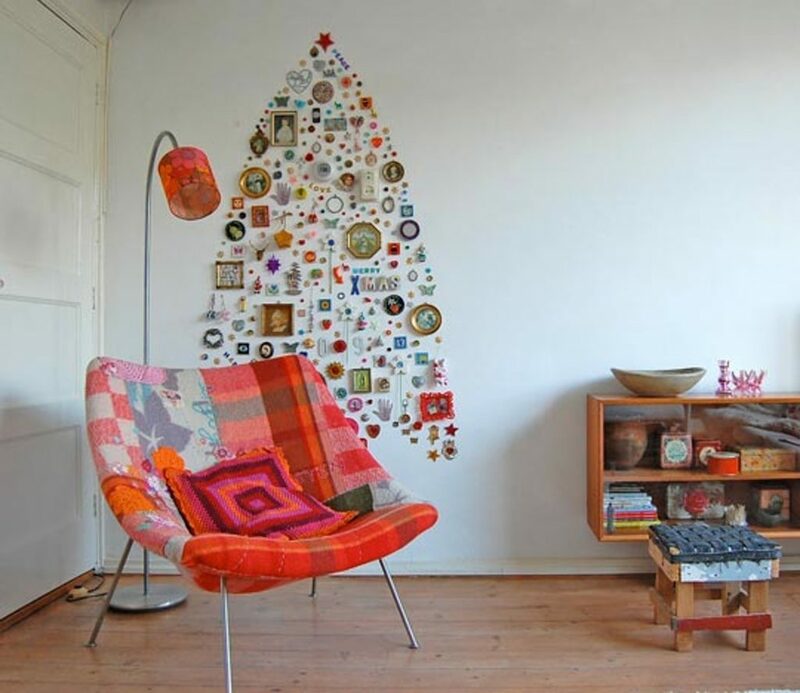 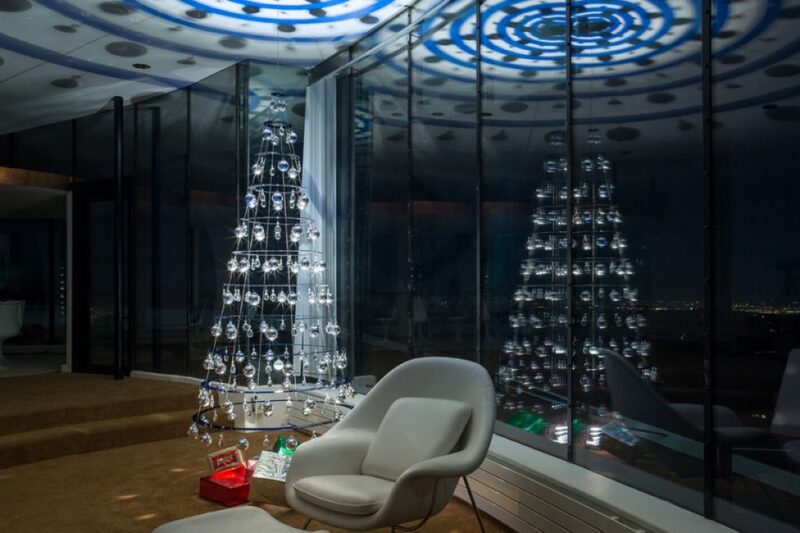 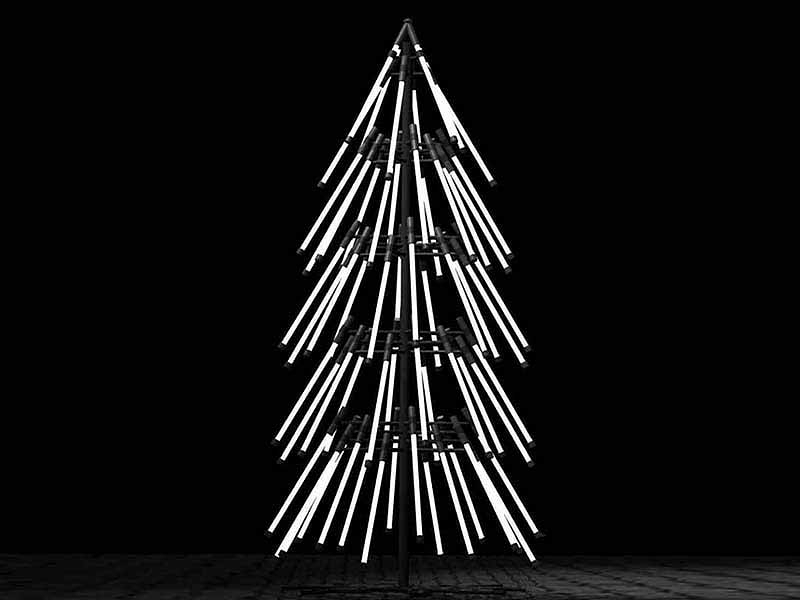 Alternative Christmas Tree is an increasing trend on all over the world, on Christmas time in every home there is something to recreate christmas atmosphere. 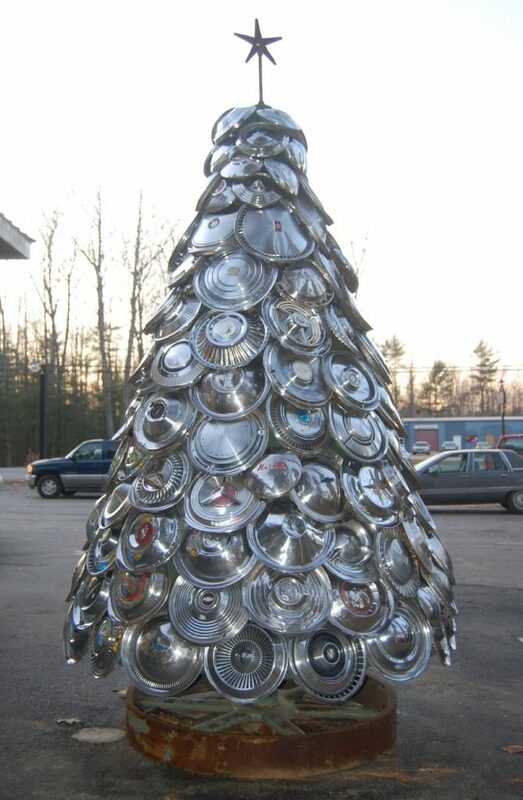 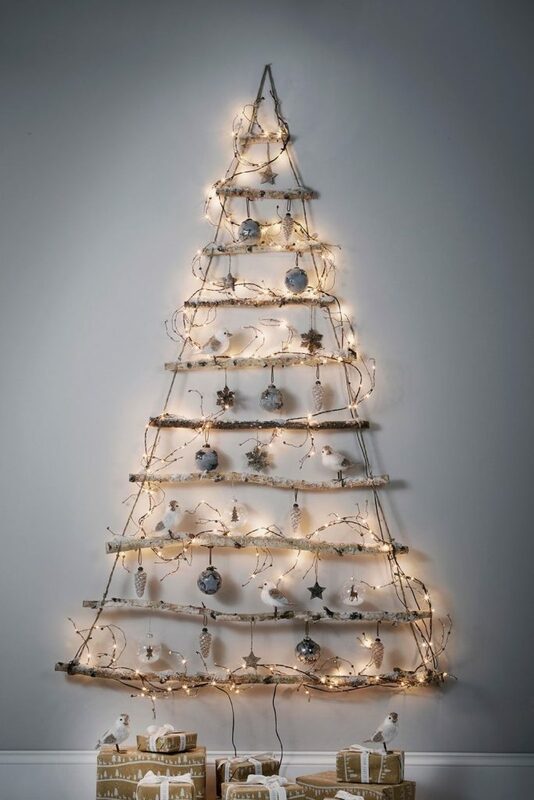 Christmas tree is a iconic sign of christmas, but nowadays the society is changed a lot, we have much more attention to environment and to green behavior, then people is searching a creative way to make alternative christmas tree, without kill young pine. 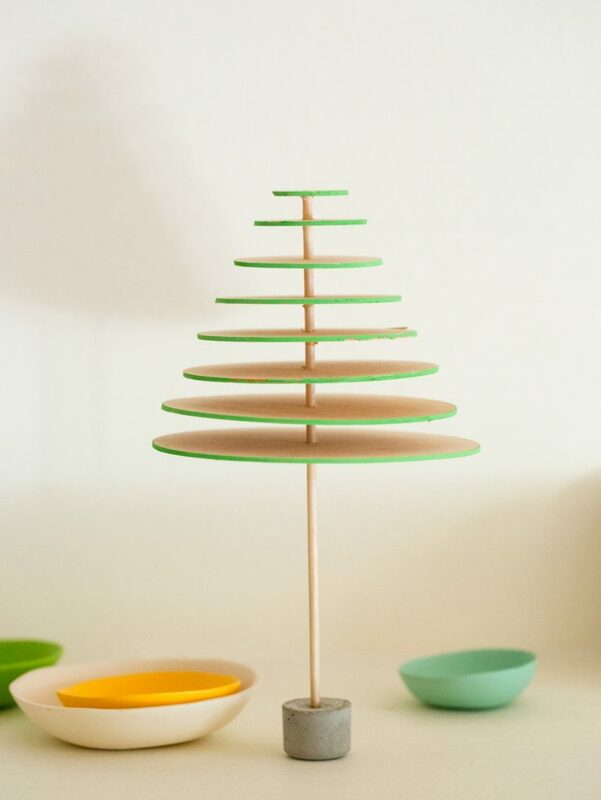 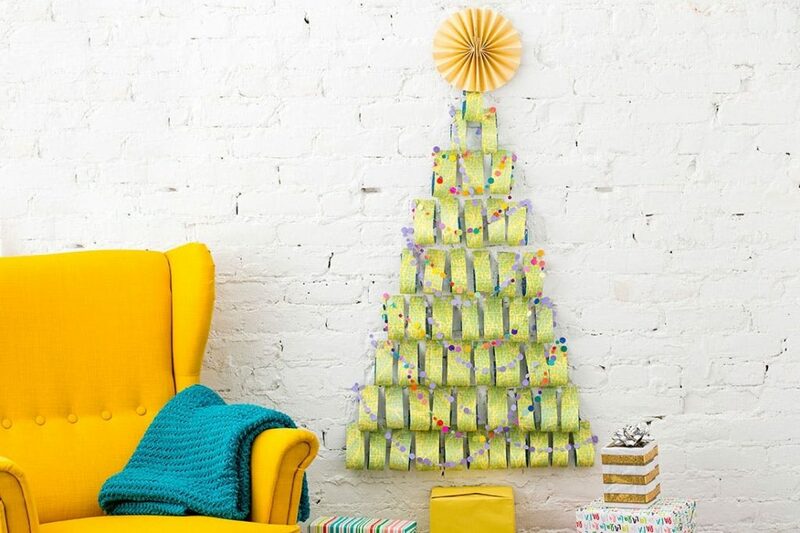 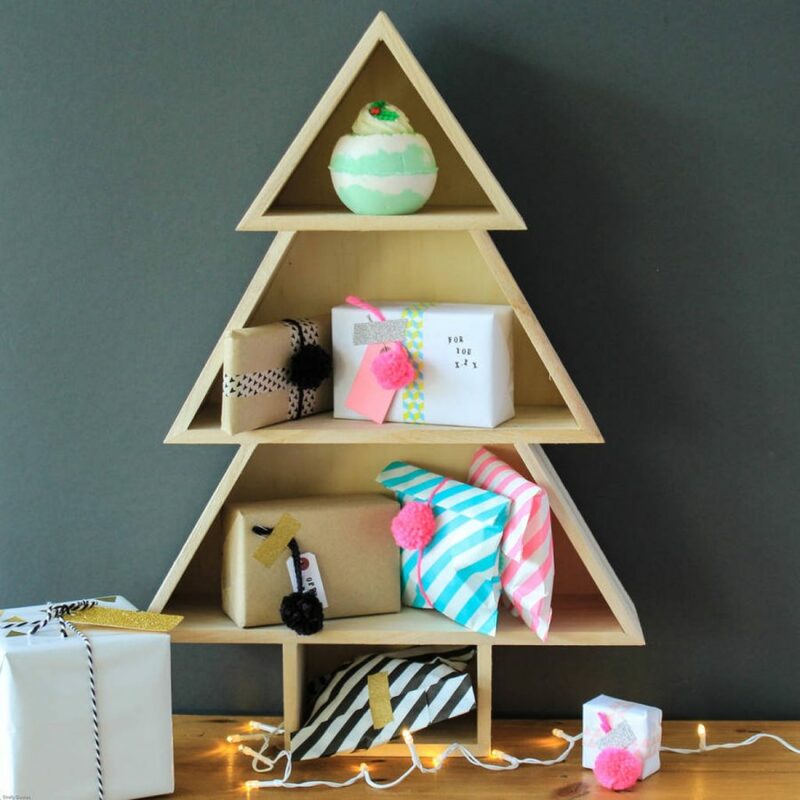 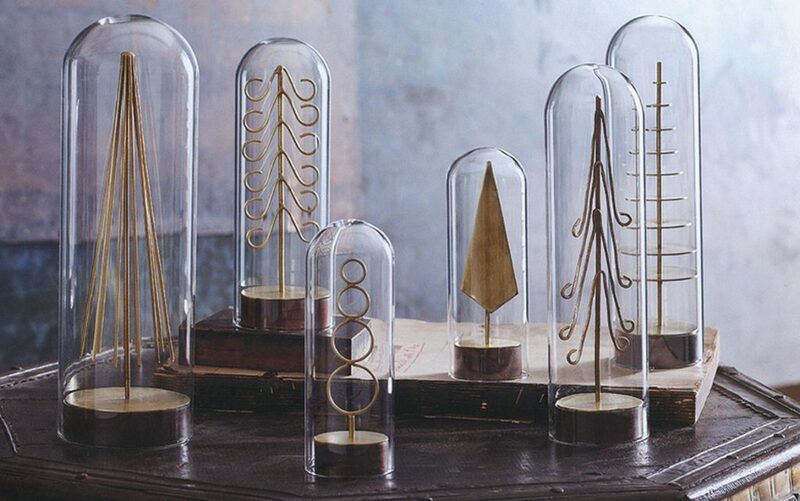 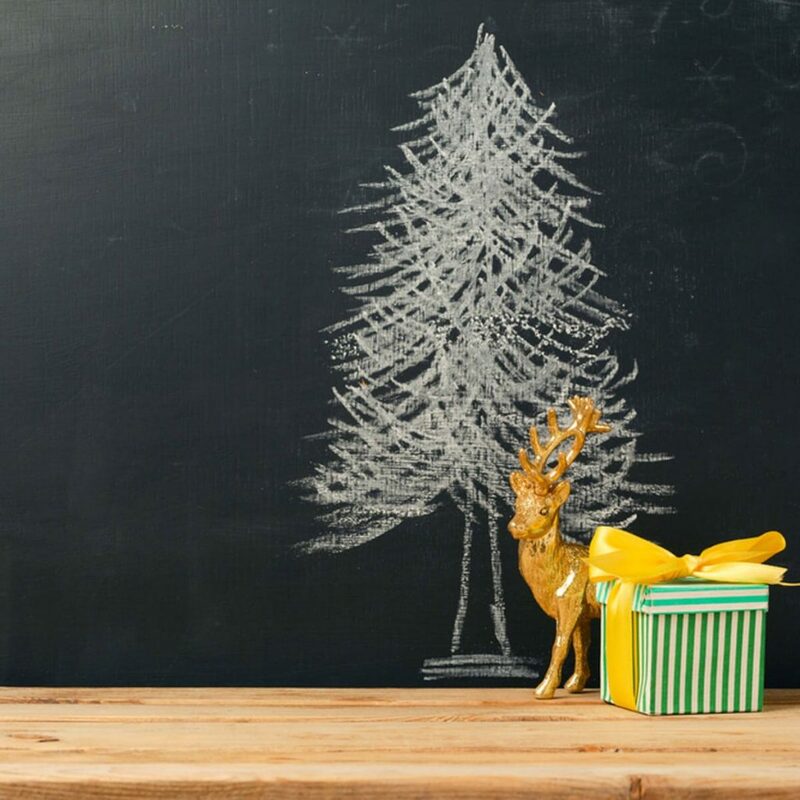 These ideas represents a different way to make an alternative christmas tree made of different kind of materials and in a different style, in some cases you can buy directly from web, but you can also recreate yourself without spend money using salvaged material. 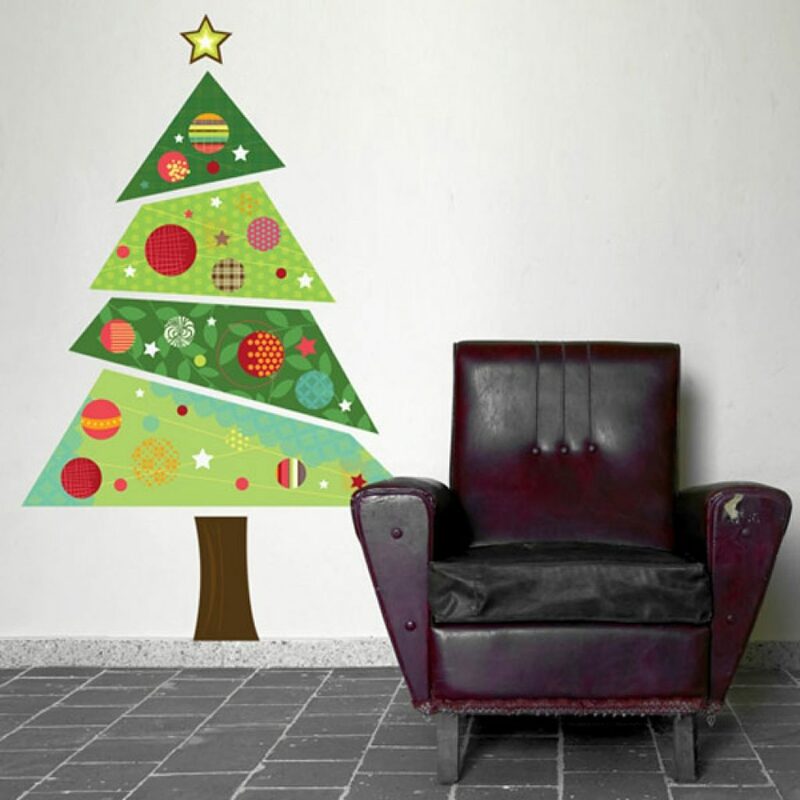 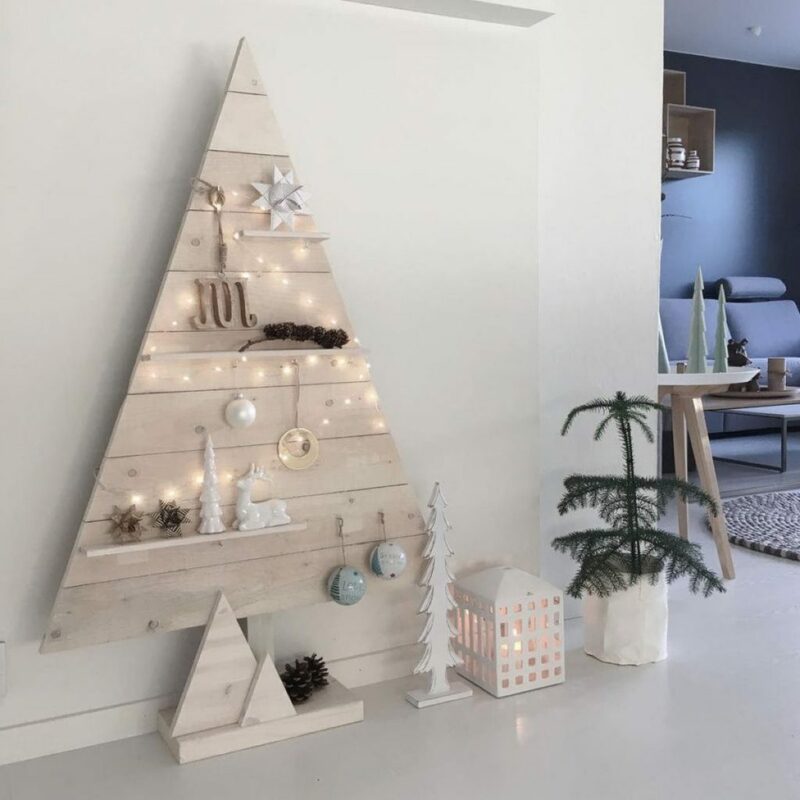 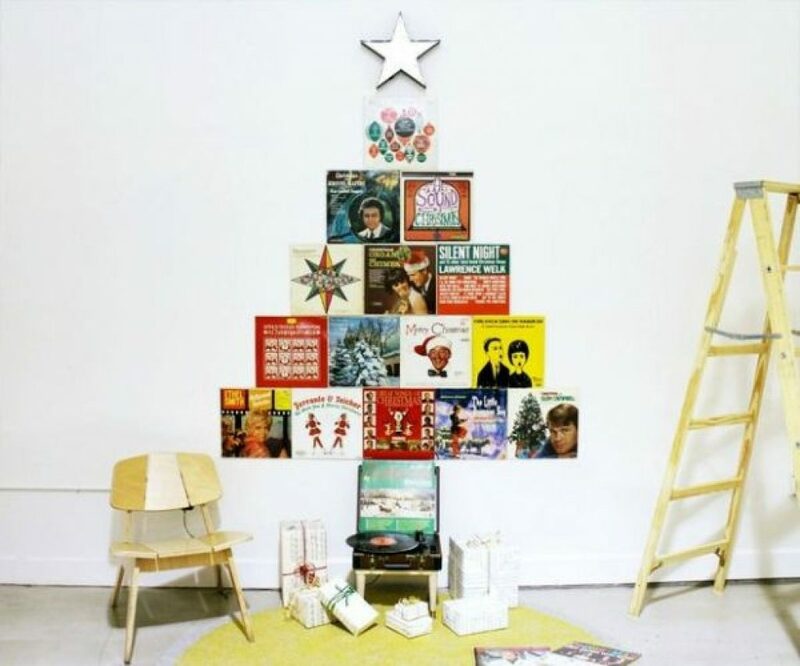 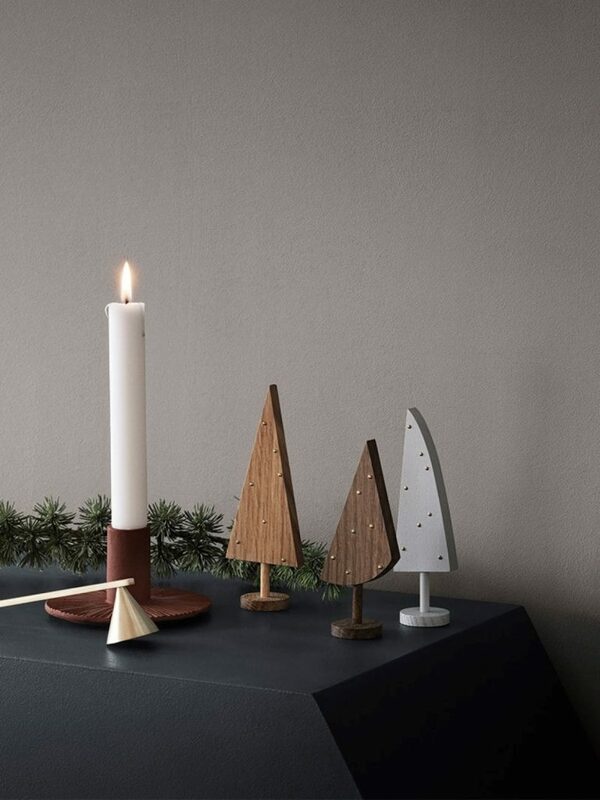 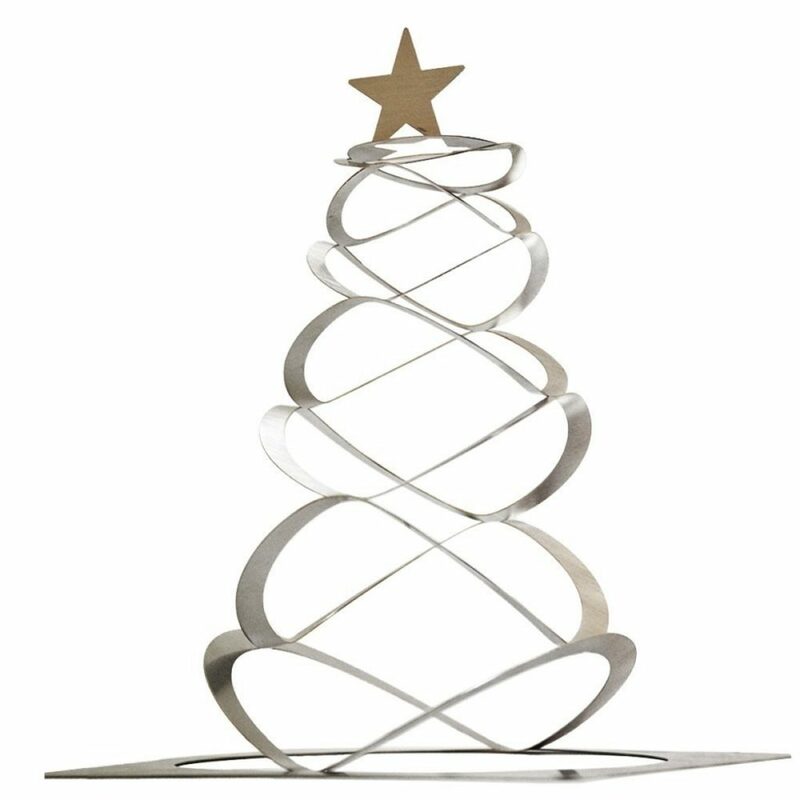 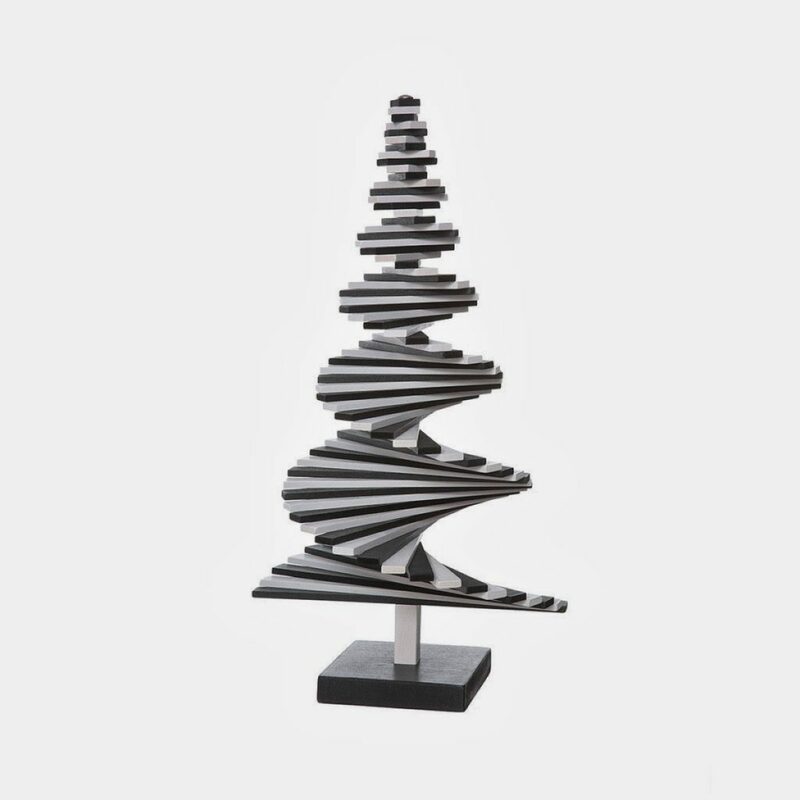 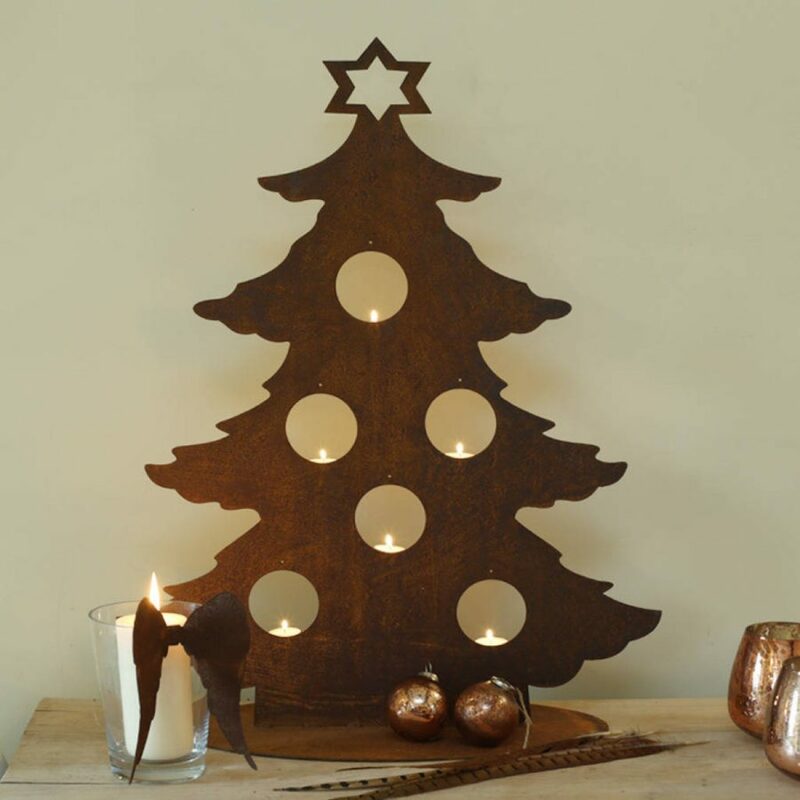 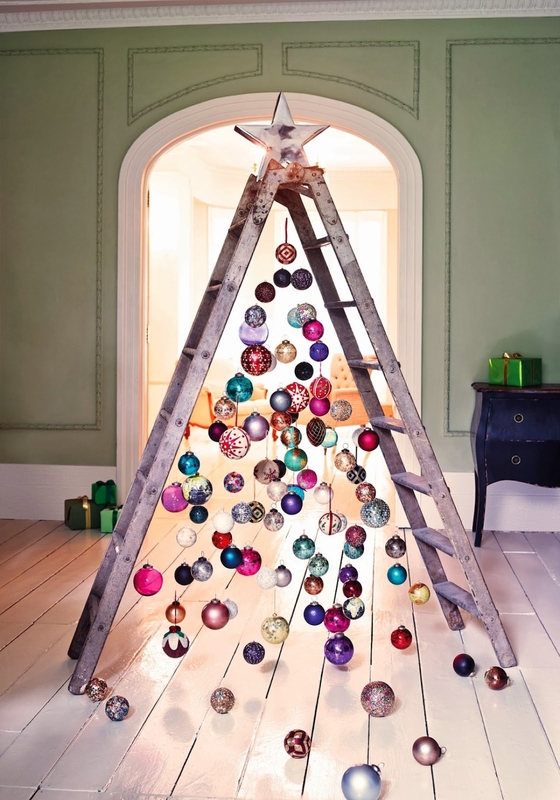 If your home has a nordic or minimalist look, this slim wooden christmas tree is a great solution for your living room.